Welcome to the Imrie Diagnostic Testing's training facilities. 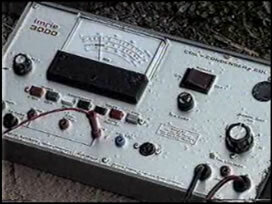 Here you can download past and present tutorial videos and documents to help you better understand the functions of your Imrie Tester. Below is a list of different training videos and documents available for you to view or download. Please note to download the video and/or PDF right-click the corresponding link and click Save Target As. Training Video Created by Jim Imrie. This video is great to learn how to test ignition systems on a variety of small engines using both the Imrie 3000 and 630 testers. 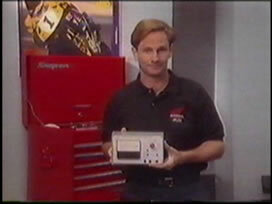 Promotion Video created in 1993 by the American Honda Co., Ltd. which shows why a peak-volt tester is essential in today's workshops.